Welcome back to our weekly Marvel Cinematic Universe retrospective series. 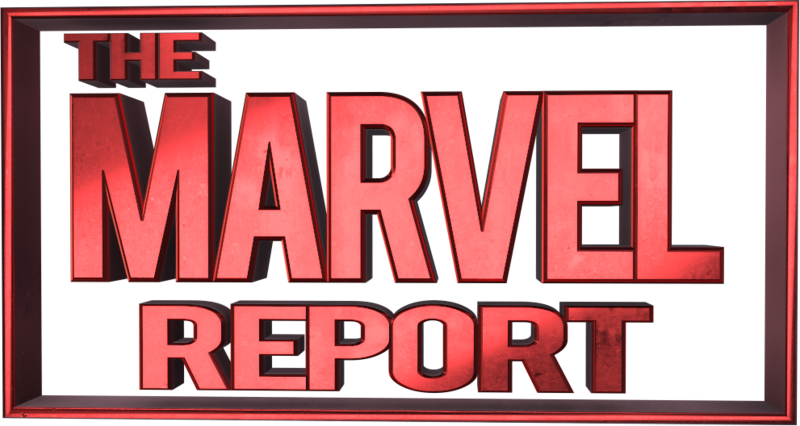 We are taking you through each of the Marvel films as the MCU pushes further into Phase 3. The eleventh film in the Marvel Cinematic Universe, Avengers: Age of Ultron, is a bit of a doozy. It has incredible visual effects and story elements that tie to every film that comes before it and ones that follow. Avengers director and writer Joss Whedon returned for the Avengers sequel and proved worthy of the challenge to handle such an important job. 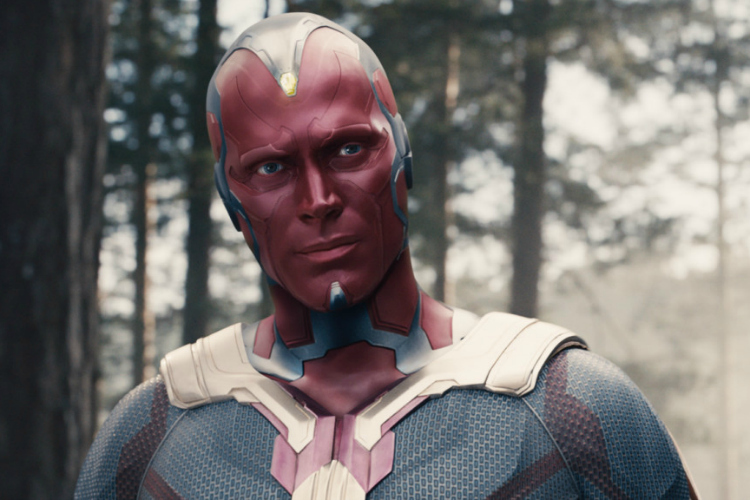 Avengers: Age of Ultron is the pinnacle of Phase 2 — acting as the cohesive bridge between Phase 1 and Phase 3. The film is comprised of the different elements introduced in Phase 1 (like the Avengers team up) and hinting at storylines that would be explored in Phase 3 (like the age of miracles and magic) especially in the two follow-up Avengers sequels, Infinity War and the still yet-to-be-named fourth film in the Avengers saga. All of the players from the first Avengers are back, including Cobie Smulders as Maria Hill, Samuel L. Jackson as Nick Fury, and Stellan Skarsgård as Doctor Erik Selvig. There are even some awesome cameos from fan-favorites Idris Elba as the Asgardian Heimdall and Hayley Atwell as Agent Peggy Carter. Another cameo is Andy Serkis as Ulysses Klaue, who brings a connection to Wakanda and Black Panther in 2018. Don Cheadle as Colonel James Rhodes and Anthony Mackie as Sam Wilson also appear. The Avengers are dealing with the fall out of the events of Captain America: The Winter Soldier. They are chasing down the Hydra agents who remain. This leads them to discover a pair of twins–Wanda and Pietro Maximoff, played by Elizabeth Olsen and Aaron Taylor-Johnson — who have been experimented on and given incredible abilities through Loki’s staff. The twins have a beef against Stark (of course?) and blame him for the deaths of their family. Wanda is a catalyst to the Avengers. She causes most of the Avengers to see visions of their pasts or futures, with some horrifying results. During a nod to the future that is to come, she causes Thor to see a dark world — shades of his third movie, Thor: Ragnarok (coming out in November 2017). In Tony Stark’s case, she incites his paranoia and fanaticism which leads Stark to use Loki’s scepter (aka one of the Infinity gems!) to remaster his sentry robots into Ultron. Ultron is played by James Spader, and is designed as a global protection system to make the Avengers obsolete. Instead of creating a system that is peaceful, Stark ultimately creates a murderous, sentient robot. 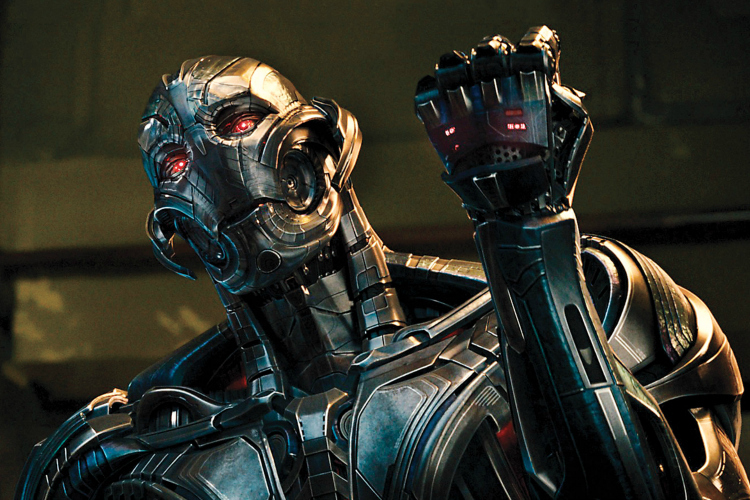 Ultron is soon teaming up with the enhanced twins and is bent on destroying the Avengers and the entire human race. When Ultron quickly gets the upper hand against the team, the Avengers are forced to seek refuge in a surprising place to the Avengers and fans alike: Clint Barton’s farm house — where his wife and children reside. Age of Ultron explores the personal life of many of the Avengers, through both their visions (that Wanda caused them to experience) and their present situations, as in the case of Barton’s surprise family. There is also some personality conflict between Stark and Rogers here, suggesting something more drastic between the two men is coming: AKA Captain America: Civil War. One of the largest takeaways from Age of Ultron is the destruction of Sokovia. In the aftermath of Age of Ultron, Governments all over the world draft the Sokovia Accords, which brings confrontation to the Avengers in Captain America: Civil War. The Avengers establish a training facility, since there are quite a few people who need some training at the end of the film. Lastly, one should NEVER leave a Marvel film during the credits, and Avengers: Age of Ultron proves to be no exception. There is a twenty-second tantalizing clip of Thanos with the infamous Infinity Gauntlet sans stones. Avengers: Age of Ultron works on many levels with its humor, story, character development, and stunning visuals. Of the Marvel films to date, it is the one with the most connections to other films. Give it a re-watch if it has been a while for you; you may be surprised by what you notice this time around! Come back next week as we cover the MCU’s smallest hero, Ant-Man!